For better or worse, football clubs have always been reflective of the communities they were born from. You have teams like Burnley, fashioned out of a small, bleak mill town in deep Lancashire with the Dychian tactics to match it. You have teams middle class teams like Fulham on the River Thames with the clappers to prove it and clubs like Everton, always famous for their work in the Liverpudlian community. 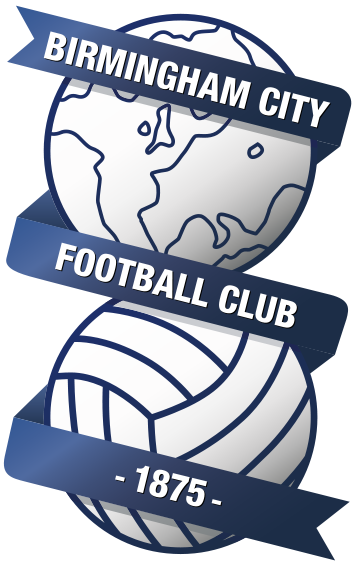 Then you have Birmingham City, an industrial club from an industrial city, we don’t have many trophies but what we do have is pride. Our teams always seem to reflect that, not pretty but always hard working. As a consequence Bluenoses are nothing but realistic, never expecting too much but always maintaining that self-deprecating humour that the rest of the country never seems to get. Joys and sorrows too, after all. But Garry Monk gets it. It’s been a while since we’ve had a manager connect so much with the club. Rowett had his moments but towards the end there too many rumours about him batting his eyelashes at potential suitors. Perhaps Chris Hughton was the last manager to form a lasting relationship with the Blues faithful, no one with any connection with the club will forget the European journey and that night in Bruges any time soon. It’s been a two way street as well, first there was Monk calling a fan’s bluff and contributing money to Kevin Tomlinson’s arse tattoo as well as inviting numerous supporters down to Wast Hills to watch the team train. 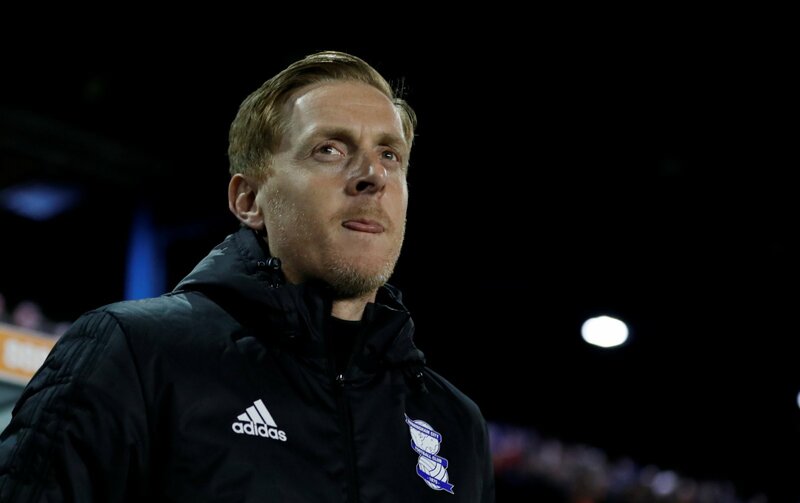 His passion for the club is on show every week, never more so than against Brentford when he you could argue he maybe took it too far with his outrage against Kieftenbeld’s red card, but the fact he has that fire in his belly is a far cry from the damp, squib of a manager we had before in Steve Cotterill. The only time we ever saw Cotterill get angry was when he was responding to some pretty fair criticism from the fans themselves, never a good look for the manager of their club. And thankfully it’s more than just a desire to do well; Monk is doing a great job so far given the testing circumstances. He might only have 6 wins out of his 21 in charge but Blues are currently on a 7 match unbeaten run and playing some genuinely good football. Jutkiewicz is regularly featuring in the top 10 of Sky Sports’ power rankings (Adams, Pedersen, Morrison and Jota are all placed in the 50 as well), Gary Gardner in midfield has been a revelation and having only conceded 11 goals, Birmingham have the fourth meanest defence in the Championship. Throw into the mix the inability to purchase a player anywhere near the level he wants to (I mean Lee Camp really? ), Monk is working a minor miracle with the determined but limited squad he has. His tactics are working. Two up front is causing opposition defences headaches and playing with inverted wingers is getting some impressive performances out of Maghoma and Jota. They may be slightly forced but the former Swansea boss is even handing first team opportunities to youngsters, Conal Trueman started the season in goal and Charlie Lakin has been heavily involved in the last 3 games. Yes, it’s not all perfect, there has only been one win so far this season. But it was against the most impressive team in the league so far, Marcelo Bielsa’s Leeds United, and the way the team are playing you can feel it in your bones, more Ws are coming. Going to St. Andrews most definitely isn’t as much of an ordeal as it was 8 months ago. I’ve met fans in Tesco and they’ve been great. The same in petrol stations when they’ve offered to fill up my tank! Little things like that are great aren’t they? Nowadays it’s quite robotic in terms of relationships with supporters. But I think it’s important to connect. You can feel the connection at St Andrew’s. I love being in the city, living in the city and being amongst the Blues fans and seeing their passion. The feeling is mutual Garry mate, keep doing what you’re doing and you won’t need to pay for petrol in B9 again.